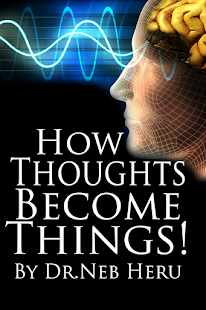 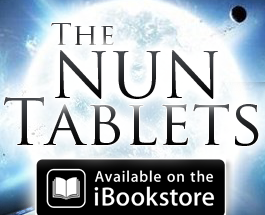 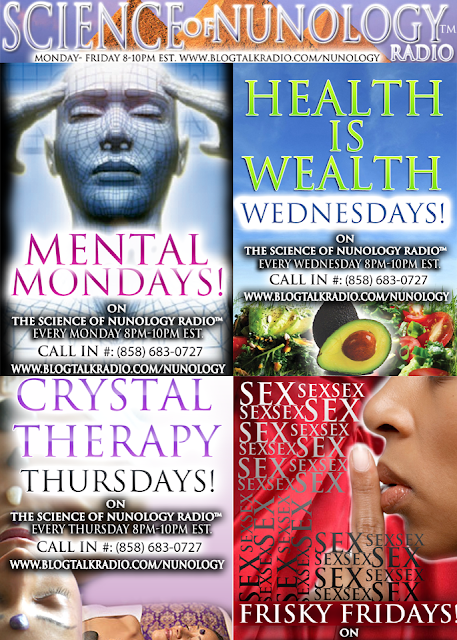 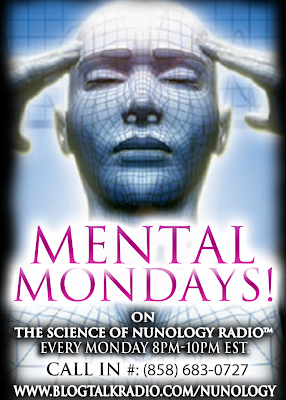 TUNE INTO THE SCIENCE OF NUNOLOGY™ RADIO MONDAY-FRIDAY 8PM EST. 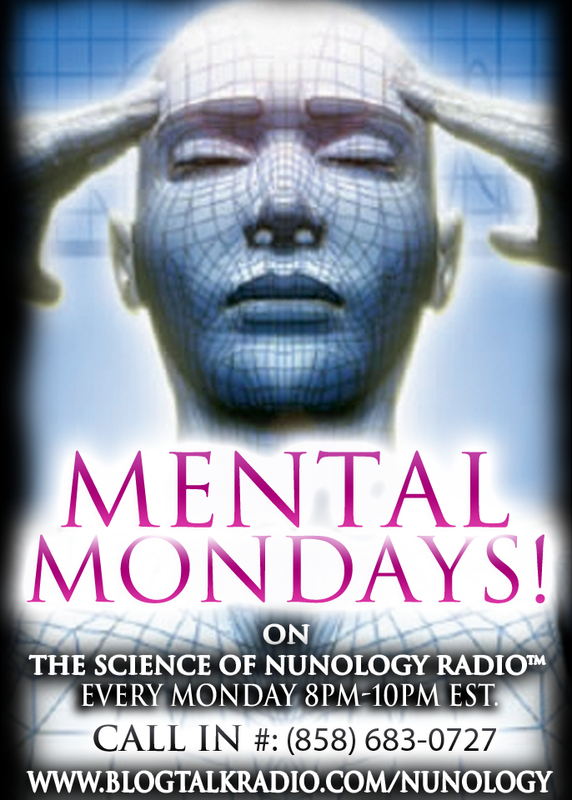 WATCH, LISTEN & LEARN FROM DR. NEB HERU "SUPREME NUNOLOGIST" HERE AT THE ETERNAL TEMPLE OF NUN AS HE GIVES A FREE LIVE NUNOLOGY ONLINE CLASS FOR 2 HOURS ON USTREAM! "FREE NUNOLOGY ONLINE CLASSES & QUESTION & ANSWERS"